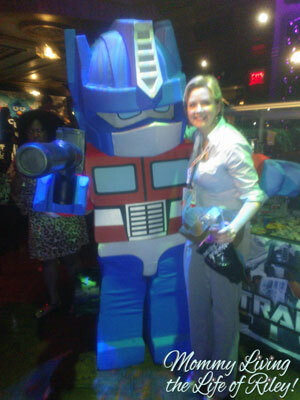 My BlogHer ’12 Chronicles: A Newbie’s Perspective ~ Volume II ~ Let the Parties Begin! 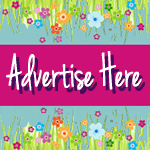 « Top Tips for Stretching Your Winter Clothing Budget to the Max ~ Never Pay Full Price Again! 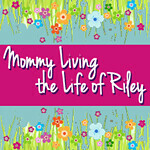 If you've been keeping up with my BlogHer '12 Series: From a Newbie's Perspective, you'll know that we're now on to Day 2. 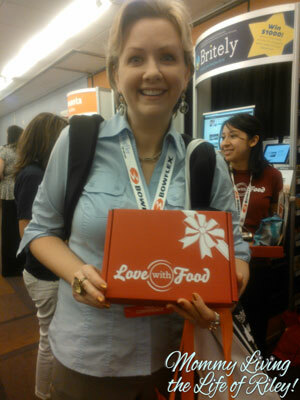 This was technically the first day of BlogHer and I couldn't wait to get started. I had a great night's sleep which helped put my traveling woes of the previous day behind me. 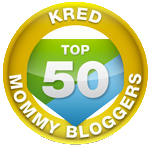 There were three classes that I was very interested in attending, and I was hoping that the wise gals of the blogosphere leading each one would throw me some proverbial pearls of wisdom to help take my blog to the next level. Unfortunately, I have to admit that I wasn't too enthusiastic about each class once I attended. I've only been blogging for about 2.5 years, which hardly makes me a veteran, but everything I learned in the first two classes seemed geared for the super newbie...someone who basically started blogging a few months ago. This led me to blow off the last class and hit the vendor expo to chat it up about some of the latest and greatest new products out there. The vendor expo area was huge and took up almost two entire floors of the hotel itself, plus there was a whole floor of suites with more vendors waiting to show us all of their latest goodies. Being a product review blogger, I really enjoyed this part of BlogHer and met many new contacts representing a wide variety of family-friendly items...and as you can see, I had a great time too! What I was really excited about today was the fact that I had been invited to TWO private parties later in the evening...the first one with Summer Infant and the second one with Hasbro. Now since I'm new to BlogHer, I wasn't aware of just how special these private parties are. Other bloggers love comparing with each other what private parties they were invited to and seem to measure each other up a bit by their private party roster. I was just happy to be invited to any private parties at all, for to me, that meant that a sponsor I'd been working with was really trying to show me just how much they valued our partnership...and that means a lot. The Summer Infant party was a truly great time. It was located on the rooftop suite of the Dream Hotel and offered a gorgeous view of the city. There were cocktails and hors d'ouevres a-plenty as well as all of the newest Summer Infant products available. 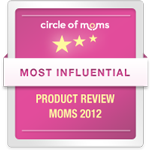 I don't want to spoil the surprise, but trust me, Summer Infant has been at it again making some phenomenally innovative baby products! For me, the best part of the Summer Infant party was meeting up with another Houston-area blogger, Mariah of Formula Mom. We hit it off right away and began plotting and scheming as to how we might partner up on a few projects in the near future. It was great to talk with her and so when I discovered that she was also planning on going to the Hasbro party immediately following the Summer Infant one, we decided to walk over there together. Just another example of how friendly and easy-to-talk-to everyone at BlogHer was! The Hasbro party was a LOT bigger than the Summer Infant party and unfortunately, we had to stand outside for a little while so that everyone's credentials could get checked, but once we were inside, I was shocked and amazed by how Hasbro had put all of us on the top shelf! The Edison Ballroom was made to look like a two-story club/carnival! There were cocktails, hors d'ouevres and even games of all kinds where we could have our picture taken, win prizes and have a ball...just like a kid! I met so many other great bloggers at this party that it would be impossible to name them all, but needless to say, I think I forged some true friendships based on the experiences from just the Hasbro party. 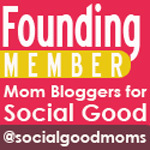 I also discovered just how generous and sweet our blogging community is. For example, Rita at Mom With a Dot Com, hooked me up with a ticket to a private party sponsored by CVS on Saturday, because she happened to have an extra one. How cool is that? Although I was dragging tired again, I did my best to go to Sparklecorn, a BlogHer sanctioned public party back at the Hilton hotel. Since BlogHer had about 5,000 people attend this year, I have to admit that I didn't have as good of a time at Sparklecorn. The music was great, but the room was just way too crowded, the drink lines were too long and it was next to impossible to socialize with anyone. After about 30 minutes at this party, I made my way back to my room and called it a night. 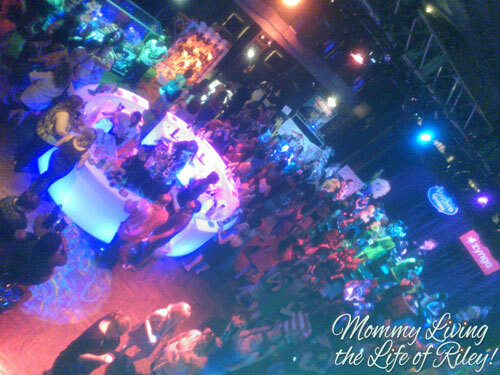 Day 2 of BlogHer was absolutely fabulous though and I loved every minute of both the Summer Infant and Hasbro parties! I have a feeling that Saturday won't be able to live up to this kind of fun and fellowship. 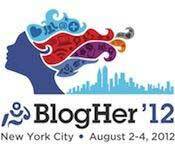 Have you been to BlogHer before? What were your favorite or not-so-favorite memories? 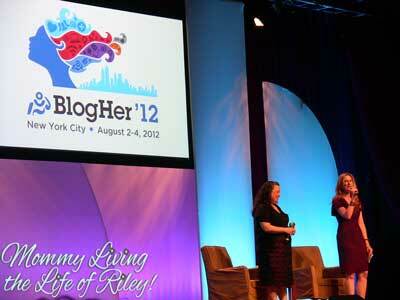 One Response to My BlogHer ’12 Chronicles: A Newbie’s Perspective ~ Volume II ~ Let the Parties Begin! 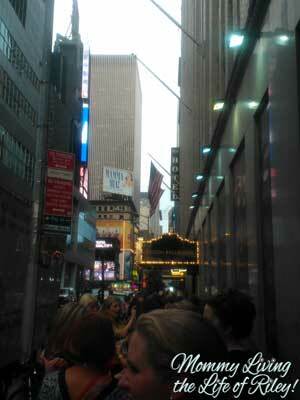 Pingback: My BlogHer ’12 Chronicles: A Newbie’s Perspective ~ Volume III ~ It’s All About NYC!